Inspired by the beautiful city in which I live, Milan, I'm writing this Sunday Style Inspo about Italian Fashion. Looking around when strolling through Milan, you can admire all these beautiful and stylish women. As a fashion lover this is incredibly motivating, so here are some chic street-style shots. Great inspo! Definitely love this post! As always! 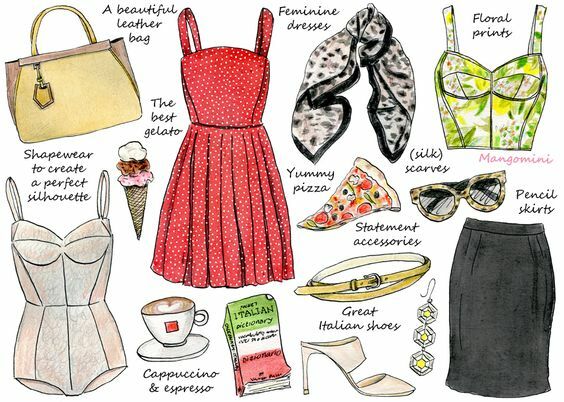 I love the Italian fashion! Looks a lot better then French! Love, love, love this post! Having lived in Milan for a year and close to Milan for another one - I have a deep love for this city! And Italian fashion is the best, if you don't consider the Nordic one, of course :) Thank you for stopping by my blog, and leaving me such a kind comment!